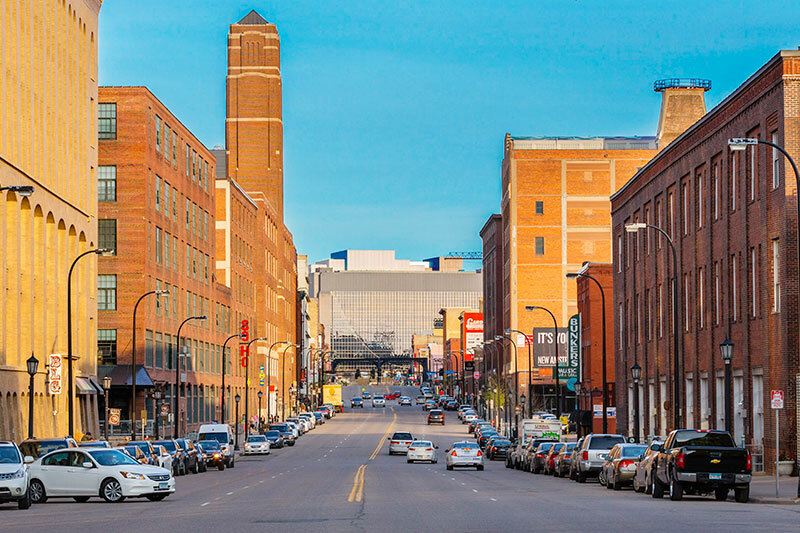 The North Loop is also known as the Warehouse District and is located northwest of Hennepin Avenue. In the late 1800’s and early 1900’s, this area was the center of commercial and industrial activity that included factories and warehouses. Today, many of the historic buildings have been converted into trendy lofts with great loft character including exposed brick, wood beams, and large industrial style windows. In addition to the true conversion lofts, this area was very popular for new development in the 2000 – 2008 period. Much of the new development was created to blend with the retro look of the area. This area is now going through another boom period with the addition of Target Field and the transportation hub, known as the Interchange. Many new apartments have appeared along with a multitude of new restaurants and retail. Are you interested in learning more about the North Loop neighborhood and all of the urban home options? If so, the journey to your new home starts here! 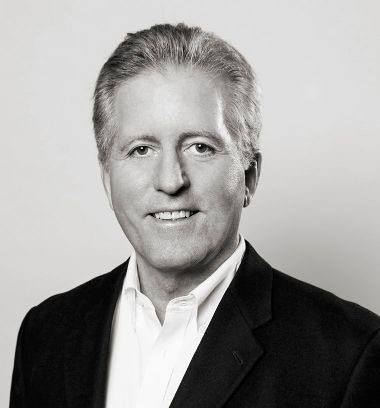 Contact Richard Newman today to discuss how we can help to make your dream home a reality.